Allergy Alert! Customize the text to write in your child’s food allergies. Kids can wear holiday-themed alert shirts, carry totes or wear stickers or buttons. Shop our online store through Zazzle to order our kids personalized holiday allergy alerts. We offer a variety of items useful for alerting to food allergies and raising food allergy awareness. 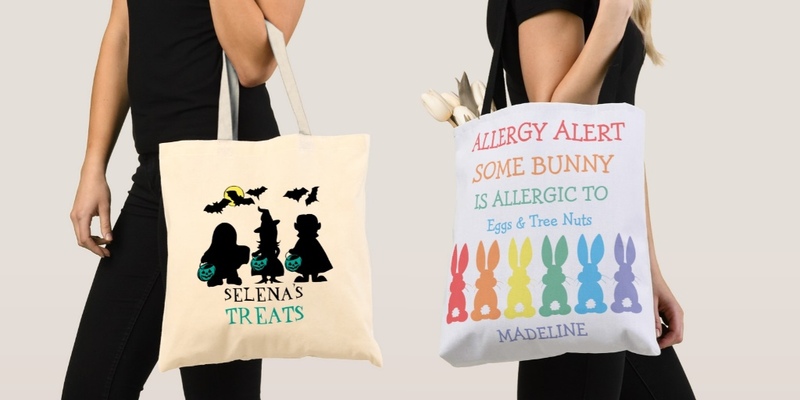 Personalized food allergy alert shirts, totes, buttons, and stickers help remind others of your child’s food allergies. 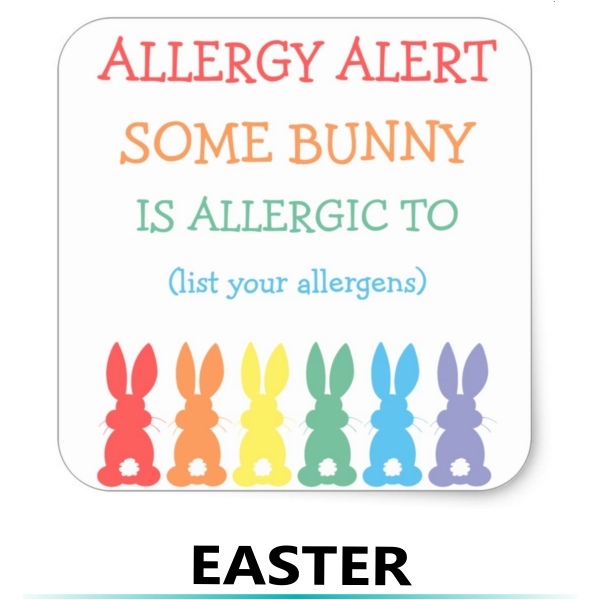 Edit text to list your child’s allergens. Make sure others know not to feed your child while you are at holiday parties. There are more than 100 varieties of shirts to choose from ranging from infant, toddler, child and adult size. Shirts can be ordered as long sleeve, short sleeve, sweatshirt, or hoodies and come in a variety of color choices. Our items help raise food allergy awareness as well as act as a reminder to caregivers of food allergies. Allergy Alert! Some bunny has food allergies! Customize the text to write in your child’s food allergies. 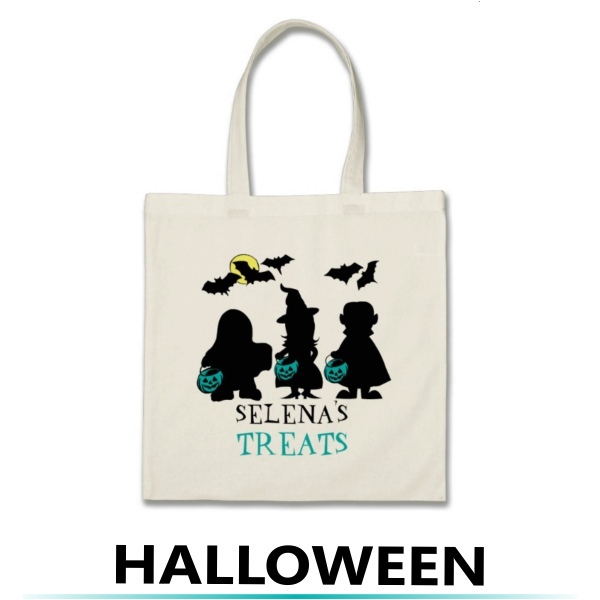 Kids can wear bunny themed alert shirts, carry totes for Easter egg hunts or wear stickers or buttons. Showing 1 - 69 of 69 products.